For many people, horses have a power as strong as the sun's gravitational pull. This "gravity" is an experience that has been shared by millions. 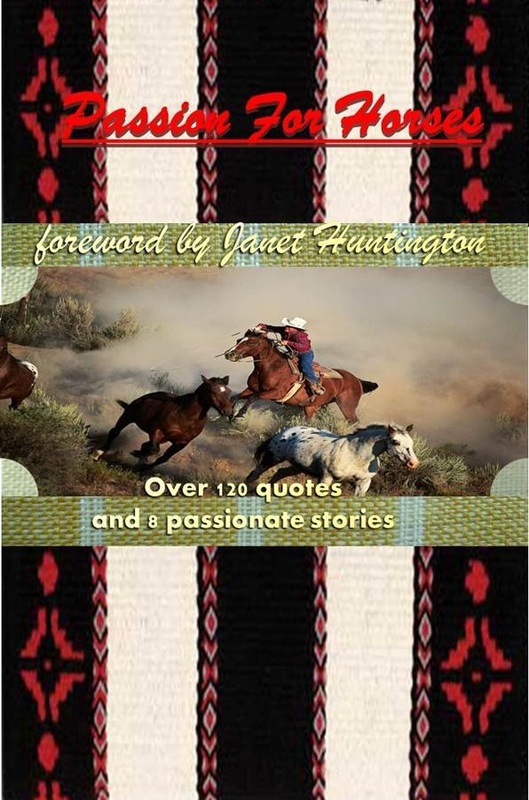 Passion for Horses is a collection of 120 quotes and 8 passionate tales. The writers came from all over the world and from all walks of life. They are united by their passion, and they want to share it with you. 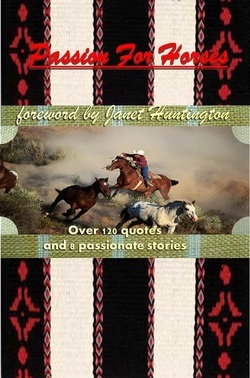 Passion for Horses isn't just a book for horse people. It's for everyone. It's about sharing what we love with other people. Isn't it time you shared a Passion for Horses?